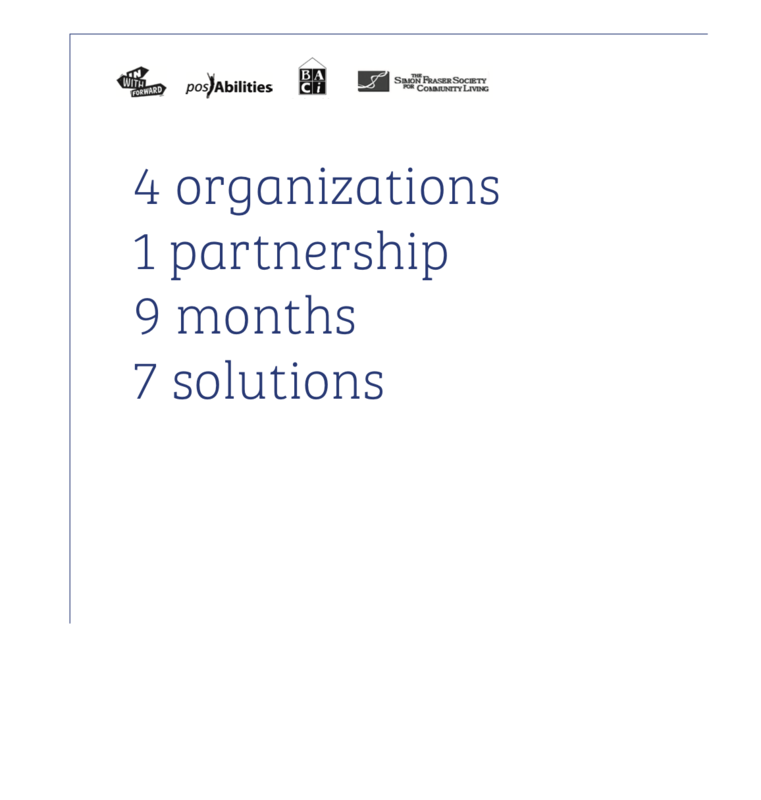 Download the summer learning catalogue! Push & Pull: Why practice? 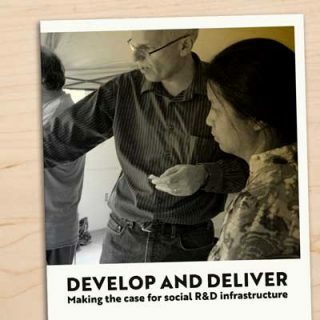 A project report on 5 ways to close gaps between values & practices in a drop-in centre. 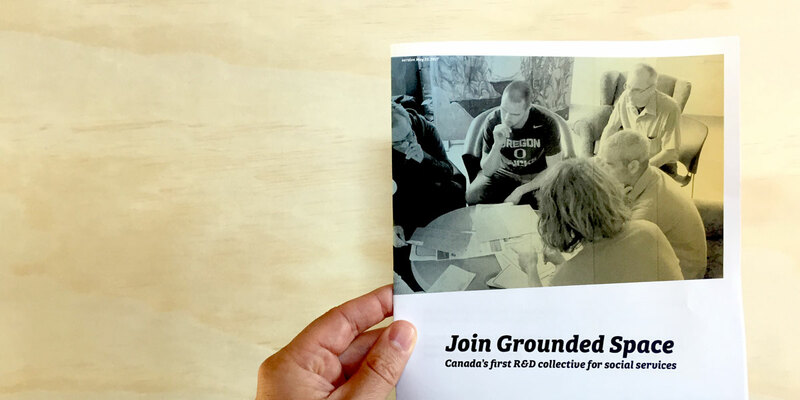 Download our first brochure about Grounded Space: the Social R&D Collective.